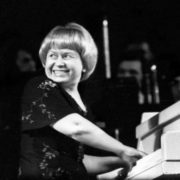 Aleksandra Pakhmutova is a legend of Soviet and Russian music, a composer who makes stars. 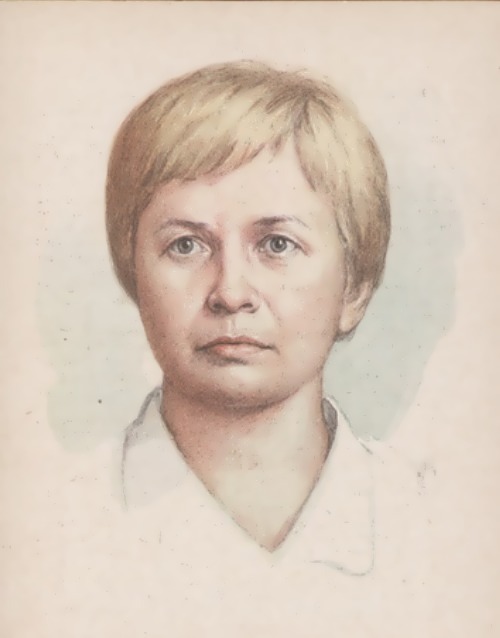 You know, she is considered one of the most popular composers of the Soviet Union. 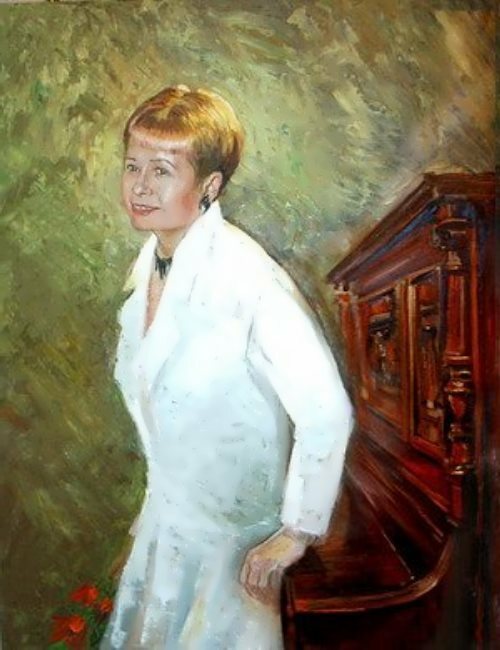 Actually, in 1984, she was awarded the title People’s Artist of the USSR. 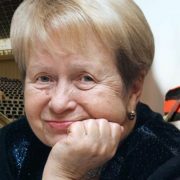 She is an author of over 400 songs, including such popular songs as The Melody, Russian Waltz, Tenderness, Hope, The Old Maple Tree, The Song of the Perturbed Youth, The Bird of Happiness and Good-Bye Moscow. 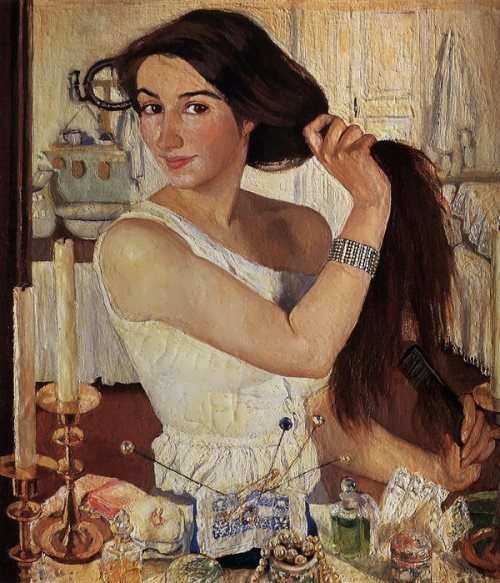 To tell the truth, her art became a part of the Soviet and Russian history. 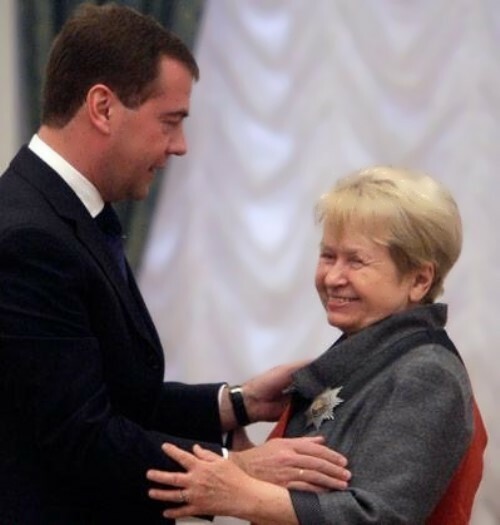 Aleksandra, or Alya, was born on November 9, 1929 in Stalingrad (now Volgograd). She began playing the piano and composing music at an early age. 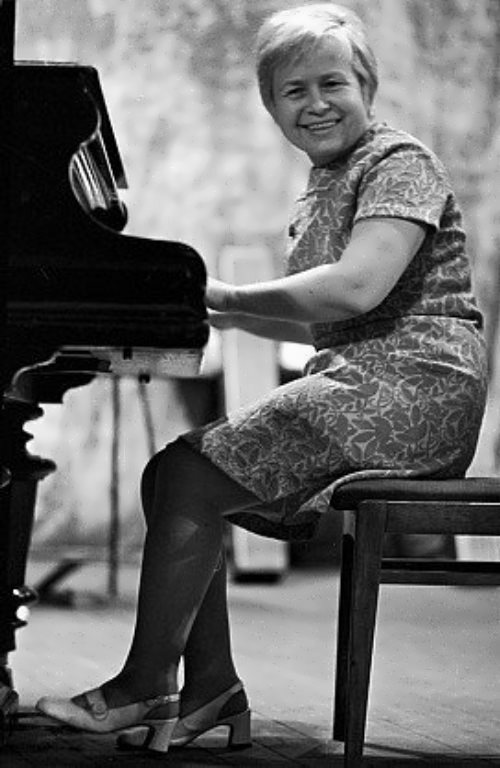 At the age of five little Pakhmutova composed the first full-length piano piece called Roosters Sing, and the girl went to music school only two years later. 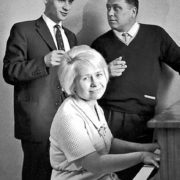 The Great Patriotic War interrupted her studies at the Stalingrad music school, but in 1943 Pakhmutova went to Moscow and entered the music school at the Moscow state music conservatory. Then she became a student of the Moscow State Conservatory named after P. I. Tchaikovsky. It is noteworthy that Aleksandra composes music in different genres, including serious works for symphony orchestras. 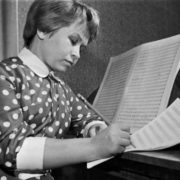 For example, she composed Russian Suite, Concert For Trumpet And Orchestra, Overture Youth and other compositions. By the way, the first two works from the above-named are often performed by foreign symphony orchestras. And the talented choreographers from the Odessa Opera and Ballet Theater and the Moscow Bolshoi Theater staged the ballet Illumination using the music of Alexandra. Besides, she composed melodies for the cinema. 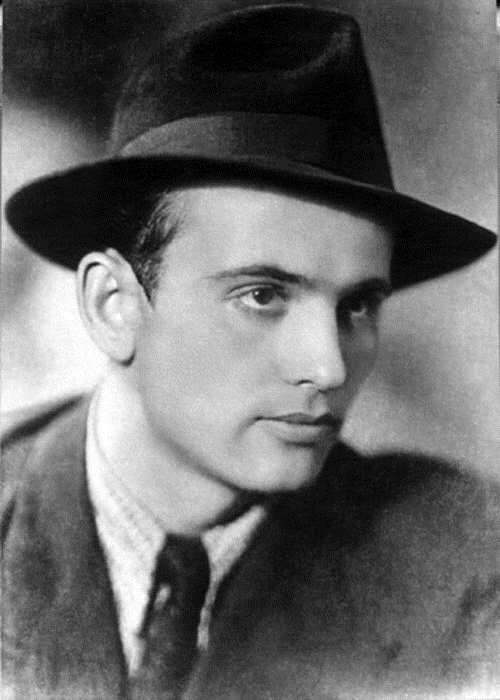 The soundtracks from the films The Girls, Three Poplars on Plyushchikha, The Battle for Moscow and many others became popular. 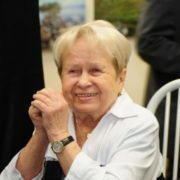 In 1980, on the special order of the International Olympic Committee, Pakhmutova composed music for the official Olympic film Oh Sport, You Are Peace. Popular songs of Alexandra Nikolaevna have their own individuality, they inspire the listener, are positive and remain in the memory for a long time. Also Pakhmutova participated in the creation of sports anthems Team of Our Youth and Coward Does Not Play Hockey. The last song became a hit during the victorious procession of the USSR national hockey team in the 80s. The audience and the fans were sure that the words “the magnificent five” is about Vyacheslav Fetisov, Alexei Kasatonov, Sergei Makarov, Igor Larionov and Vladimir Krutov. 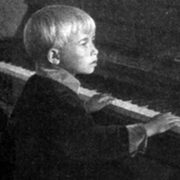 But in fact the musical composition was created in 1968, when the future sports stars were 8-10 years old. Farewell song of the Moscow Olympics-80 Goodbye, Moscow! is among the favorite hits of Pakhmutova and Dobronravov. Originally the text was supposed to contain the line “Good-bye, Moscow, hello, Los Angeles!”. 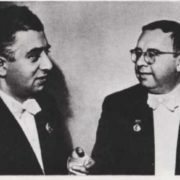 But relations between the USSR and the US deteriorated sharply a few months before the sport event, so the concept of the musical composition also changed. 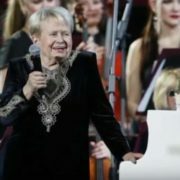 Her songs were included in the repertoire of such stars as Mikhail Boyarsky and Valeriy Obodzinsky, Muslim Magomaev and Edita Pyekha, Aida Vedischeva and Anna Herman, Lyudmila Gurchenko and Valery Leontiev, as well as several dozen others. It is worth noting that her songs were performed by Thomas Anders, the former vocalist of the group Modern Talking, the British collective Living Sound and the East German group Kreis. 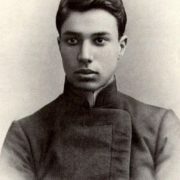 Aleksandra cooperated with prominent poets, including Robert Rozhdestvensky, but the most lasting and fruitful creative union was with Nikolai Dobronravov. One of their joint song, Magnitka, in 2011 was even approved as the official anthem of the city of Magnitogorsk. 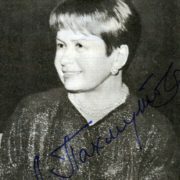 Alexandra has received several Government Awards and State Prizes and served as the Secretary of the USSR and Russian Unions of Composers. 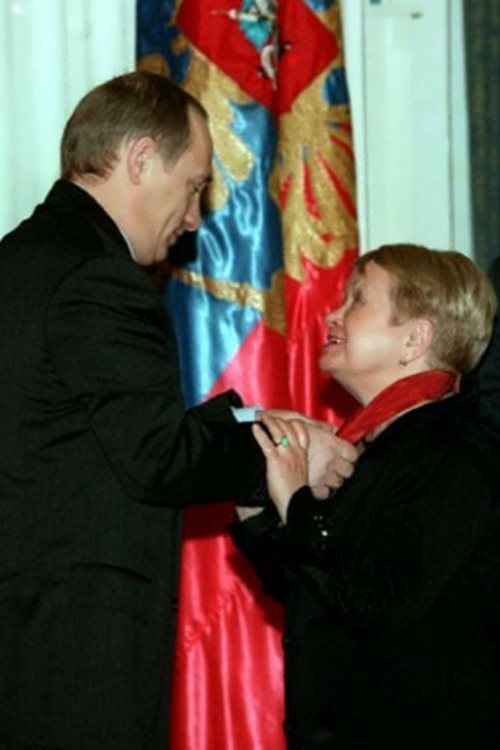 She was named Hero of Socialist Labour in 1990. What is more, in 1968, Crimean scientists discovered an asteroid and named it Pakhmutova. 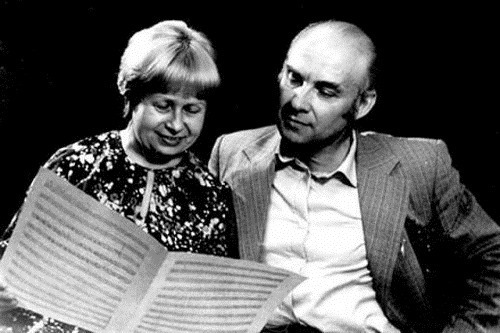 Her husband, the Soviet era poet Nikolai Dobronravov, wrote lyrics to her music, including songs used in films. Moreover, Pakhmutova oversees the musical project The White Steamer, which takes place in the cities of the Far East. 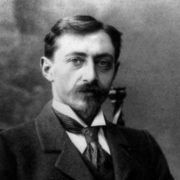 In addition to Pakhmutova, this contest is supported by Nikolai Dobronravov, opera singer Anna Netrebko, actor Sergei Jursky. 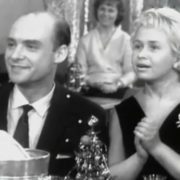 Dobronravov and Pakhmutova took part in the program Tonight at the end of 2017. 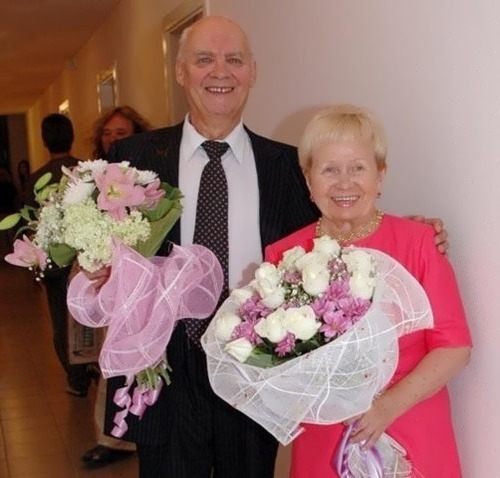 And a year earlier they became guests of the talk show by Julia Menshova. In February 2018, the new song Kurskaya Duga by Pakhmutova and Dobronravov was premiered. It was written specifically for the military television movie Krepkaya bronya (Strong Armor). The film appeared on The First Channel during the May holidays of 2018.